I never was a big fan of asparagus. There was just something about the texture, and the way that it broke down when chewing, that I never took to liking. That being said, if you are like me and can easily pass on eating asparagus, I encourage you to try today’s recipe. Just last month, it was my mother’s birthday, and because of this, I knew that I wanted to make her something special for dinner. However, there is really only so many ways that you can prepare a given vegetable, before it becomes just a typical dish. 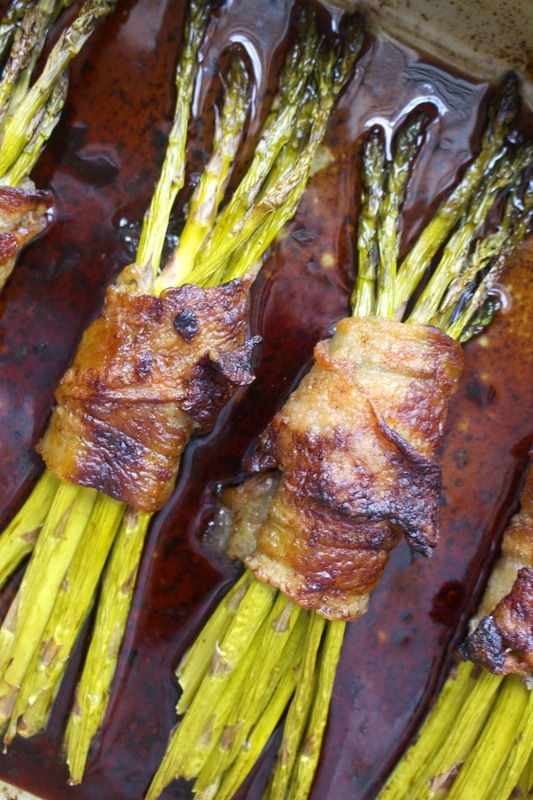 Therefore, though my mother’s favorite way to eat asparagus is roasted in the oven, burnt to almost (but not quite) a crisp, I decided to put a fun spin on it by adding bacon and balsamic. Truly, this combination of flavors tastes heavenly on just about any ingredient you can think of, turning asparagus into vegetable one can’t help but actually look forward to at dinner time. Overall, I am delighted to say that all of the family and friends around our table thoroughly enjoyed today’s recipe. 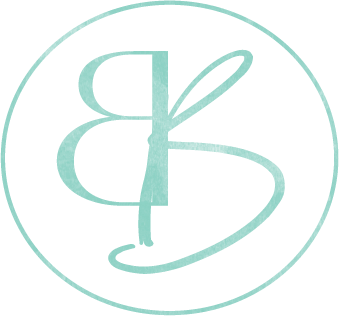 Despite being a rather simple preparation, both of my parents thought they were simply to-die-for, and definitely blog worthy, therefore leading me to share the recipe with you all today. Don’t be fooled by the seemingly plain appearance and ingredient list, as the overall flavor of these asparagus is one that cannot be matched any other way. 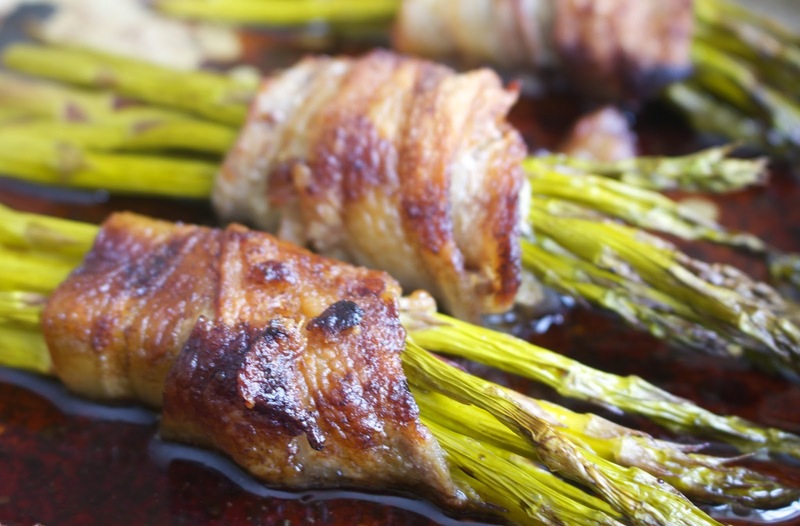 In the end, these bacon wrapped asparagus are a delicious, fun way to get both greens and fat into one’s diet, both of which are equally tasty and essential to life. As a note, I used 25-30 spears of asparagus, simply because they were very skinny. However, if your asparagus has very thick stocks, simply cut the amount that is used in half, while keeping the remaining ingredients the same. Trim the bottom of your asparagus spears, and divide them into 5 bundles. Wrap each bundle with 2 pieces of bacon, placing them one next to another in a baking dish. Brush the bundles with avocado oil and pour the balsamic over them. Place the baking dish in the oven and roast for 40 minutes until the bacon is crispy and the asparagus have cooked. Remove from oven and allow to rest a few minutes before serving.